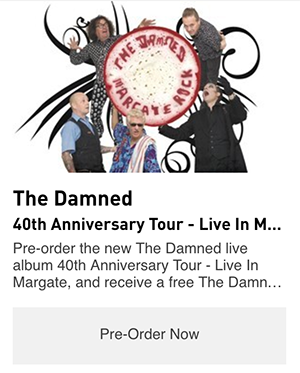 PledgeMusic lets musicians connect directly with fans, offering one-of-a-kind rewards in exchange for monetary support. The internet has drastically changed the way musicians interact with their fans. That’s no debate; the music industry was among the first to be revolutionized by the democratizing power of the web. PledgeMusic takes that democratization a step further, allowing fans to donate to their favorite artists in exchange for specific rewards. The idea is similar to Kickstarter, as fans send money with the expectation that they will receive a particular gift in return. The difference is that fans aren’t necessarily supporting a particular project. They can just be supporting the artist, in exchange for whatever that artist has decided to make available in their store. 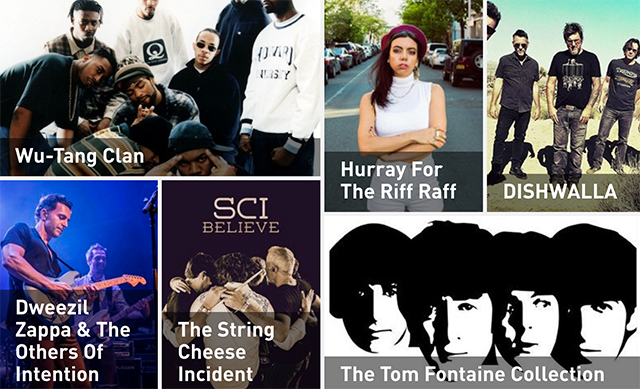 There are already tons of great artists on PledgeMusic, from world-famous acts like The Wu-Tang Clan to lesser-known acts with supportive fan bases. 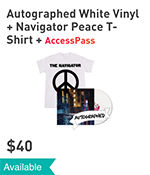 There’s a wide variety of gift rewards on the site — ranging from signed CDs to t-shirts to meet and greets with the artists themselves. It’s up to the artist to decide what they want to give away, and it’s up to the fans to decide how much they want to donate. 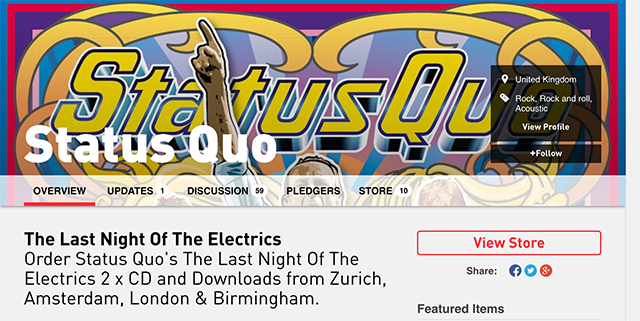 Like Kickstarter, many of the postings on PledgeMusic are, indeed, connected to a particular project. This gives fans the chance to feel as if they’re connected to the creative process, and it allows artists to make things happen without having to stress about the financial burden (or worry whether or not people will purchase the project in the future). 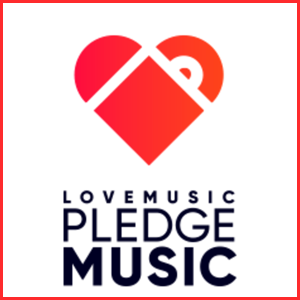 There’s a ton to explore on PledgeMusic, and the site as a whole is a much needed step towards changing the music industry for the better.